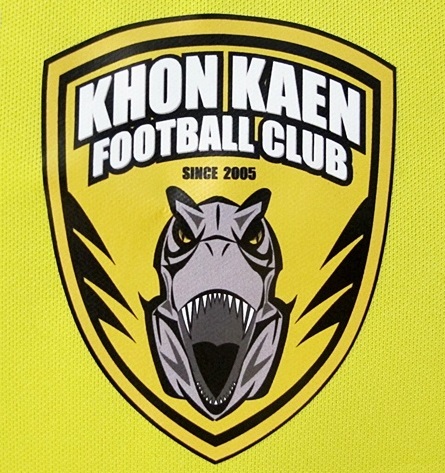 Isan team Khon Kaen FC – dubbed the “T-Rex” after the dinosaur fossils found in the region – were standing at 12th in Yamaha League 1 before this weekend's round of games. 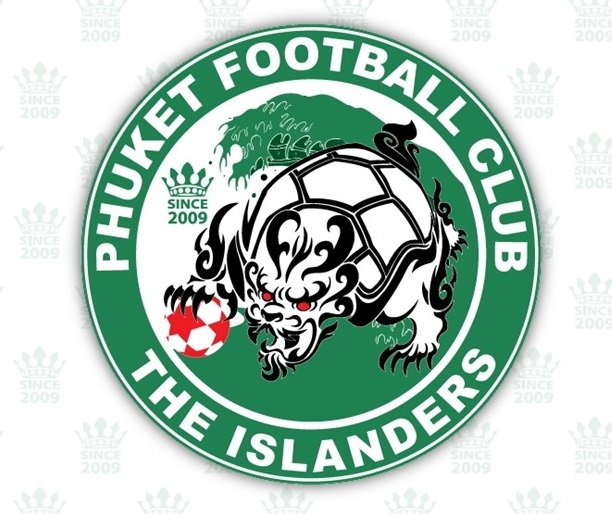 Phuket FC were in second place before the Songkran break, but have slipped on the ladder after a 0-0 draw away to Nakhom Pathom on Wednesday and wins on Saturday by Singh Tarua FC and Air Force Avia FC - who Phuket face in two matches in Bangkok next week, on April 24 and April 27. A win at Surakul Stadium against Khon Kaen tonight could put the Islanders at the top of the league, on 15 points like Singh Tarua but with a better goal difference. But PTT Rayong FC and BBCU FC are also within striking distance of the top berth from their games tonight - and Rayong has a better GD than Phuket FC, while BBCU have more goals scored (see the Yamaha League 1/Thai Division 1 league table here). The kick-off at Surakul on Sunday (April 21) is at 6.30 pm. Tickets are B100, school children in uniform get in free.